When looking to get paintless dent repair (PDR) done in Minnesota, you want it to be easy. Well at Excel Dent Removal we want to make the process easy for you to get those dings and small shopping cart dents removed from your car. Check out this video to see how easy it can be. Did Your Car Get a Dent? 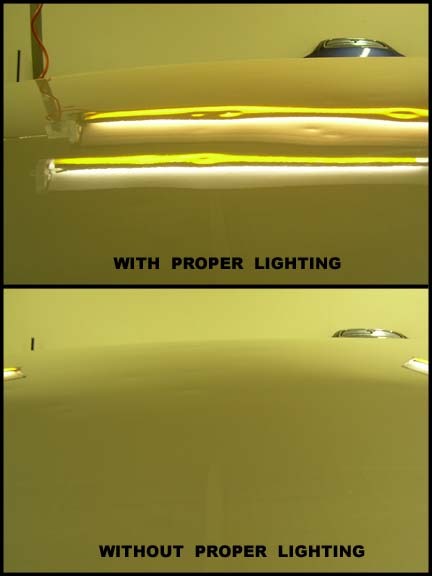 There are several factors involved in estimating the cost of Paintless Dent Repair (PDR). Size: We first look to the size of the dent to determine cost. I will often use objects to compare the size of the dent to. A US quarter is 1 inch. A golf ball would be about a 1.75 inch dent. A credit card is about 2×3 inches. A baseball is 3 inches. A softball is 4 inches. A US 1 Dollar bill is 6 inches. The cost to repair dents with paintless dent removal between these sizes start at $75 for a small dime size door ding to over $300 for larger dents. Depth: This is one area that is often overlooked when estimating the cost to remove dents with PDR. When most people look at the dent on their car, they tend to look at it straight on. It is best to look at the dent from a 45 degree angle to also determine the depth and the “repercussion” area. This is the area that extends outside the initial impact area of the dent. This way when we estimate the size of the dent we also take into account this larger area. Using the objects from above as an example, the quarter would have to completely cover the dent, not just the impact area, without extending past the outside of the quarter. I will discuss the location of a dent and the access needed to remove it in another post. 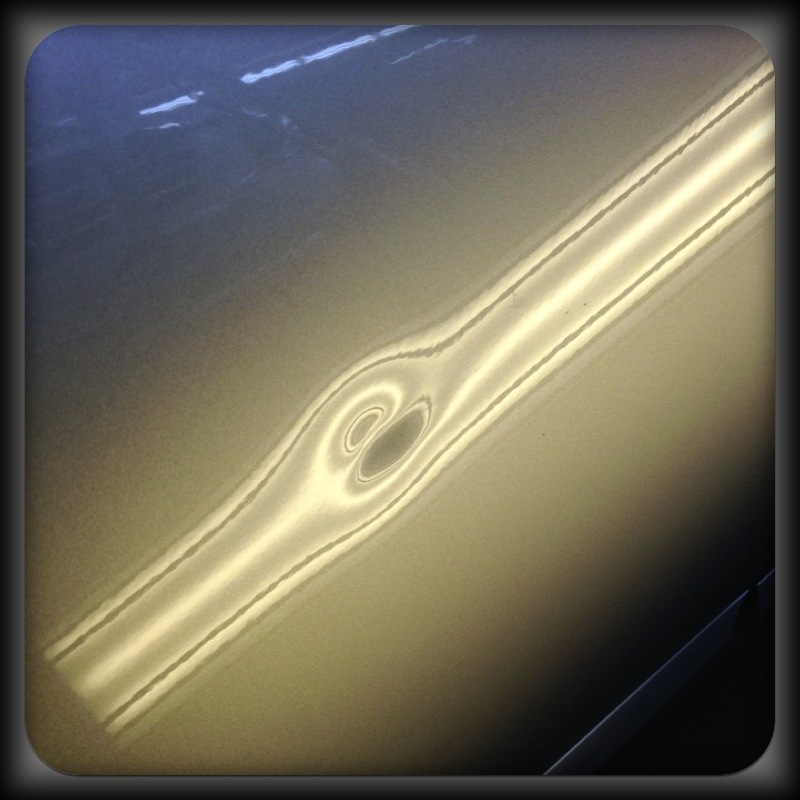 The dent above was repaired for a customer for an auto body shop in Forest Lake Minnesota. This dent was about the size of a golf ball and was also deeper than a normal door ding. If you just recently noticed that dent on your car or if it has been there for a while. You may be wondering, how much will it cost to have that ding removed? We have a guide that you can use to estimate a price range for paintless dent repair. When using the guide, the price for dent repair is priced per panel on the vehicle. When removing dents on the same panel the price for additional dents can be discounted. This estimate guide is just that, a guide. 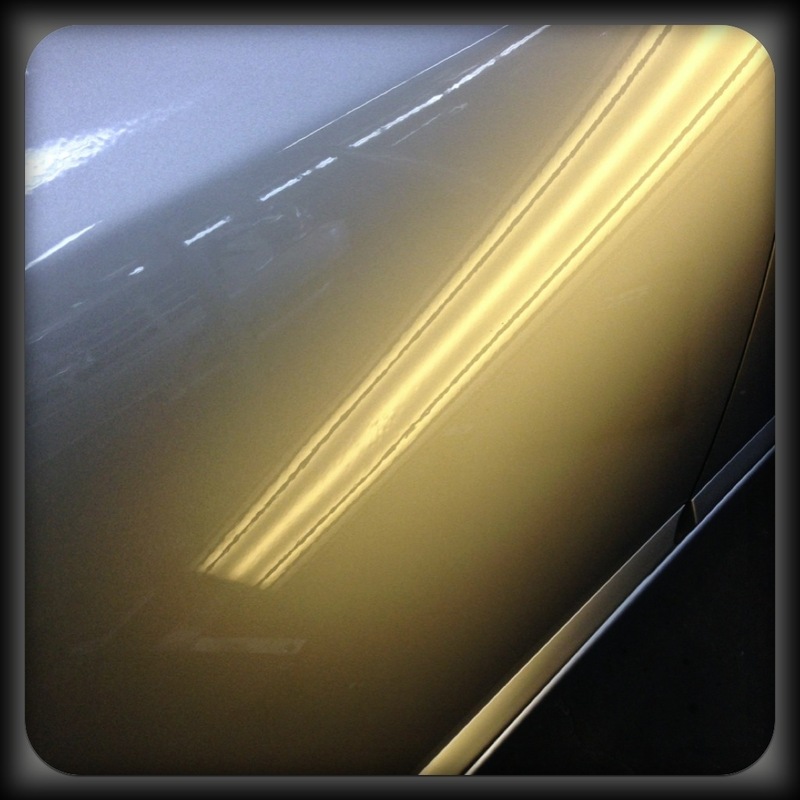 There are other factors that go into estimating the cost of paintless dent repair. We also take into account the depth of the dent. If a dent is deeper than average, causing the metal to be stretched more than normal. We may also need to remove interior panels or taillights to access the panels for a proper repair. All of these factors may increase the amount of the repair. There are times that the repair may cost less than what the guide shows. The dent may be larger, but if it is easy to access and is not a sharp dent or creased. We will give a lower price. If the vehicle has hail damage, there is a different estimating guide used. We have a system that takes into account the size, depth, and amount of the dents per panel. We then have a formula that will give a price per panel. This formula is a combination of years of experience repairing and estimating hail and the pricing guidelines set by the insurance companies. Check out our Paintless Dent Repair site to contact us for a Free Vehicle Inspection to have your dents removed.